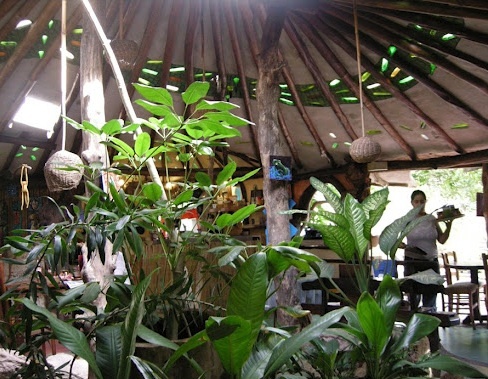 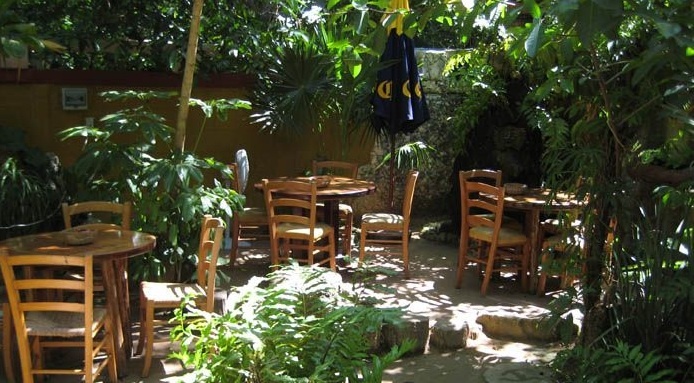 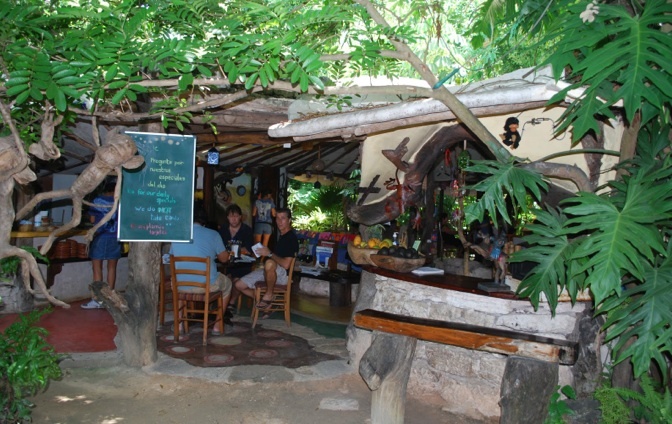 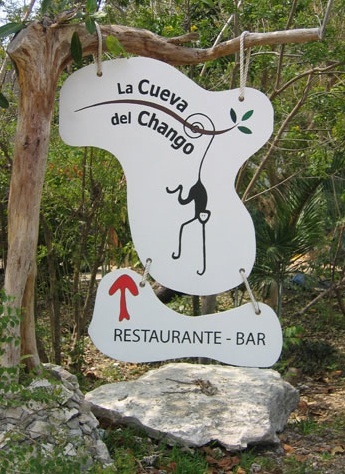 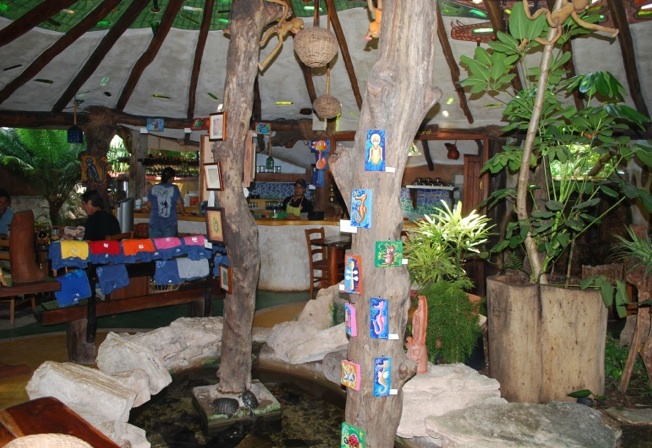 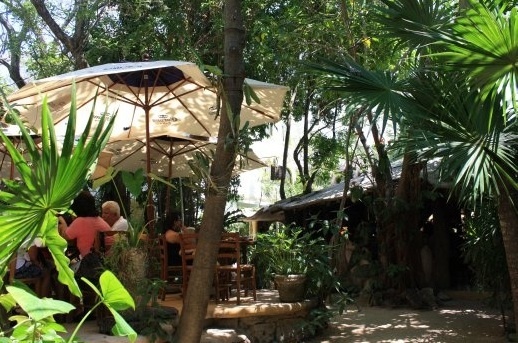 La Cueva del Chango is a unique restaurant-bar, not only in concept but also for the natural setting amongst abundant vegetation and trees. 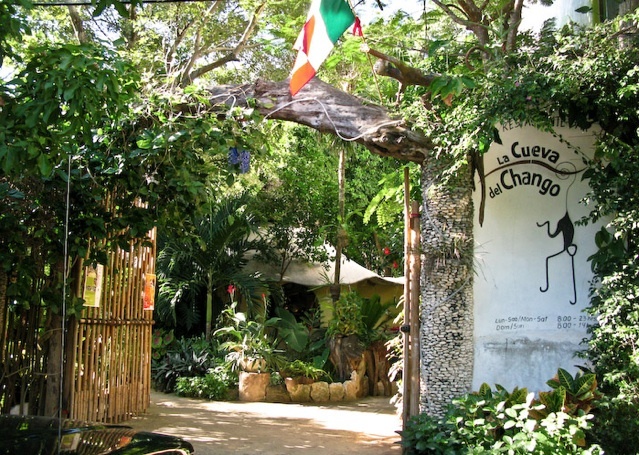 The culinary concept is natural Mexican food from breakfast till dinner. 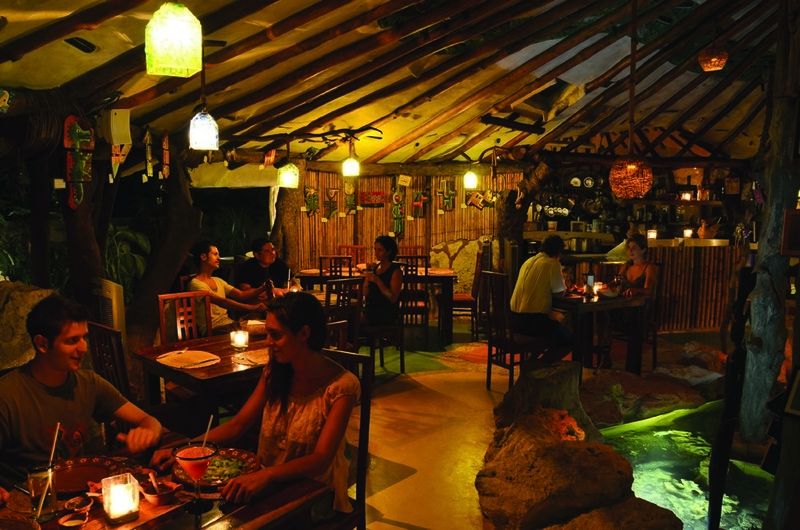 All the juices are made with fresh fruit and we also have a bar with an ample assortment of premium brands and a variety of Mexican wines. 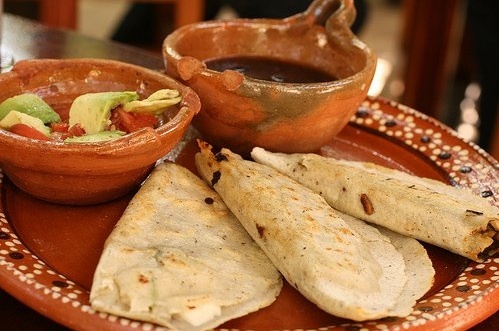 We believe in the Mexican cuisine and offer a high quality product at a reasonable price.